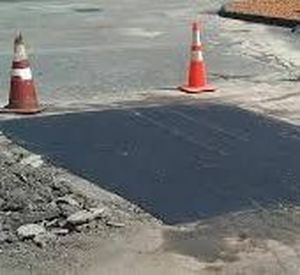 Our asphalt paving services are designed to provide clients (residential or commercial) with robust paving repairs, new installs or the resurfacing of driveways or parking lots. To our potential clients thank you for visiting this site. Please go one step further and schedule a free, no obligation consultation, contact us at phone number or fill out our online form. A detailed written estimate provided shortly after inspection. Our estimates consider clients’ needs, local codes, total cost and longevity. 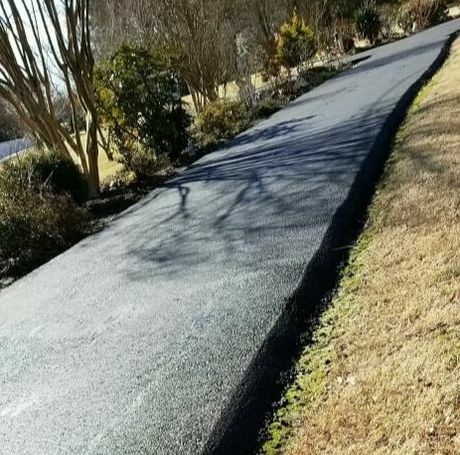 Every asphalt paving problem we encounter has a solution that has been quality tested again and again through our previous years of service to our Powhatan, VA neighbors. 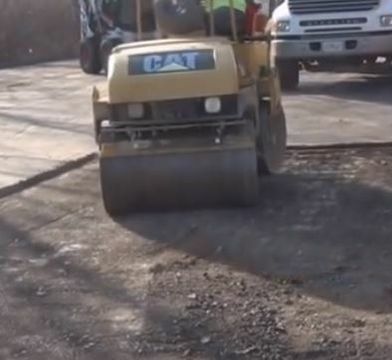 Click if you need Commercial Paving Services. 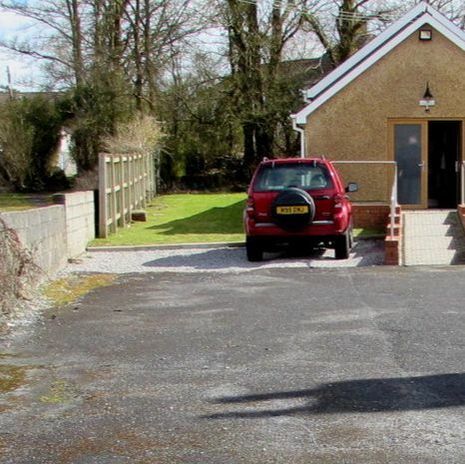 Basically, clients want a driveway that will be smooth, worry free (no depressions or other faults) and long-lived for the best price possible. 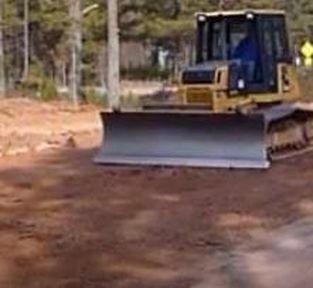 County Line Paving provides quality service as the best possible price- this is our company's best way to stay successful. 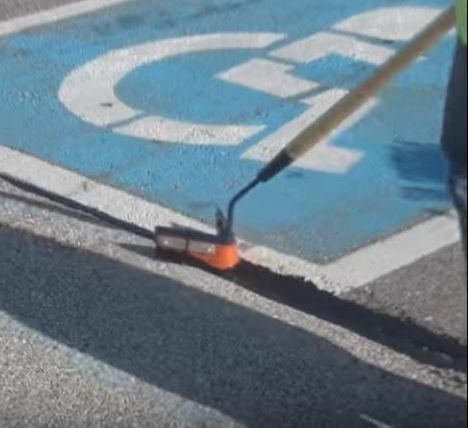 The most affordable way to get a new looking parking lot that will last at least another 8 to 10 years. Ask us for a free examination of your ailing lot and we'll advise you of its potential for a successful resurface. 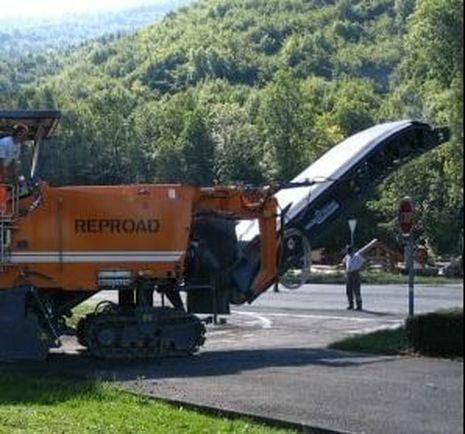 Need information about Driveway Repairs? Does your business need commercial paving support? 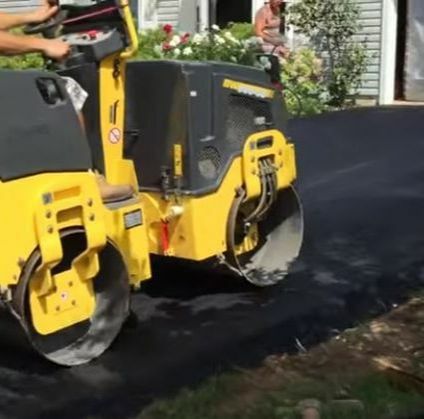 If so, our team of expert paving contractors are happy to offer the services you need. 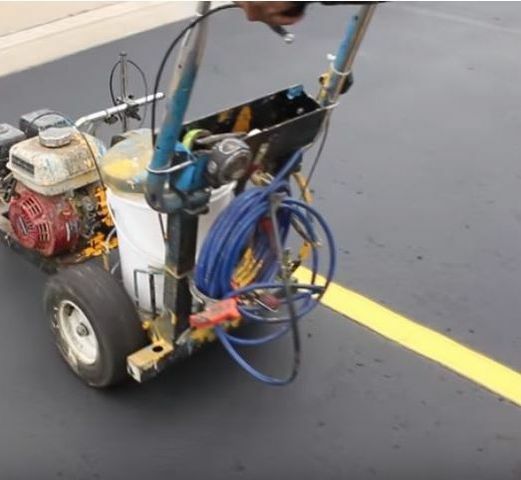 From parking lot paving and resurfacing to tar and chip driveways and parking lots, we provide high quality commercial paving services for your business.